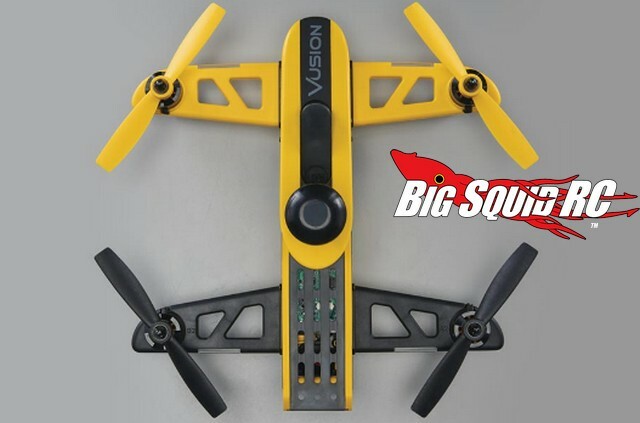 RISE Vusion 250 FPV Race Quad « Big Squid RC – RC Car and Truck News, Reviews, Videos, and More! 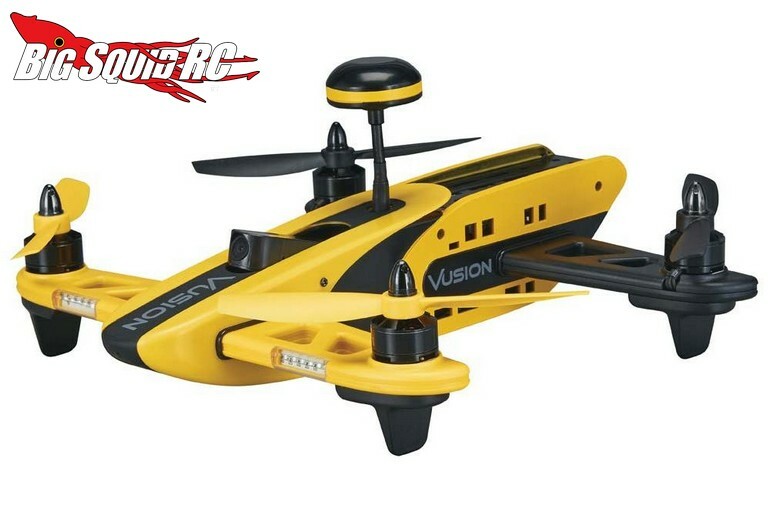 The Vusion 250 is slated to start shipping in November with a street price of $349 and a part number of #RISE0200. 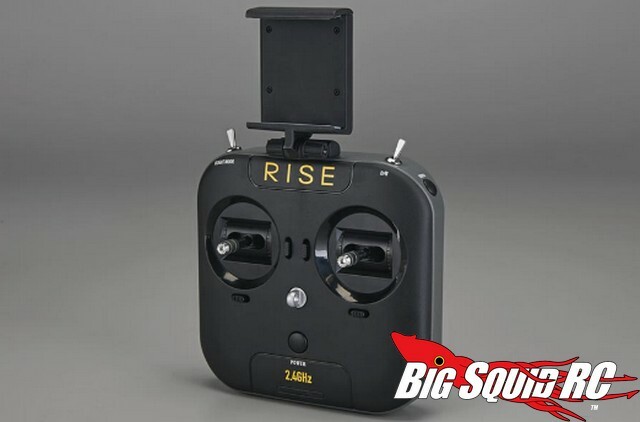 Get full details by clicking on over to the official RISE Website. 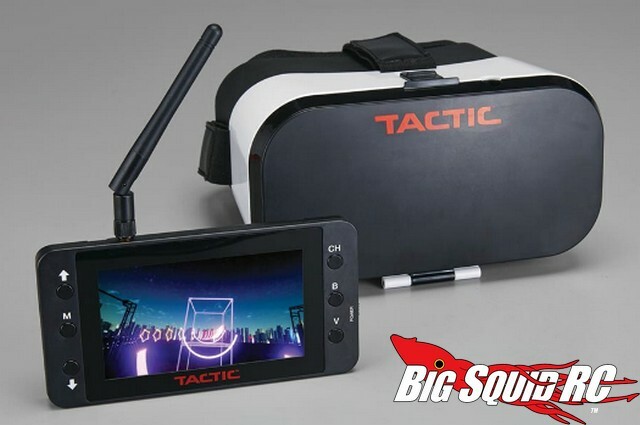 Click Right Here for more RISE news on BigSquidRC.